Tom Clancy's Rainbow Six® Siege - Advanced Edition - Buy and download the game here! Get the new Tom Clancy's Rainbow Six® Siege Advanced Edition that includes the full original game, 600 Rainbow Six Credits, and new bonus content from the time-limited and exclusive Outbreak Collection. 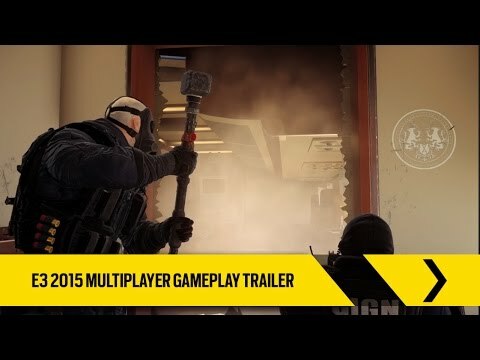 Rainbow Six Siege is an intense, new approach to the first-person multiplayer shooter experience. Choose from a variety of unique elite Operators and master their abilities as you lead your team through tense, thrilling, and destructive team-based combat.